Er. 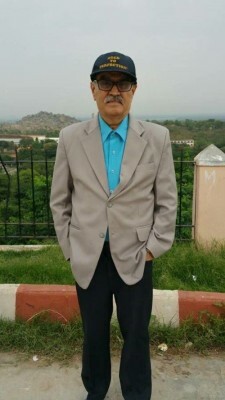 Sachavi B. E. Chandrashekara B.E., FIE. Sachavi has played keyrole in making many marriages.